Pusaka is the 1980 album released by the Dutch/Moluccan band Massada. This album contains their hit song “Sajang É” and members from the “Rainbow Train” as guest singers. 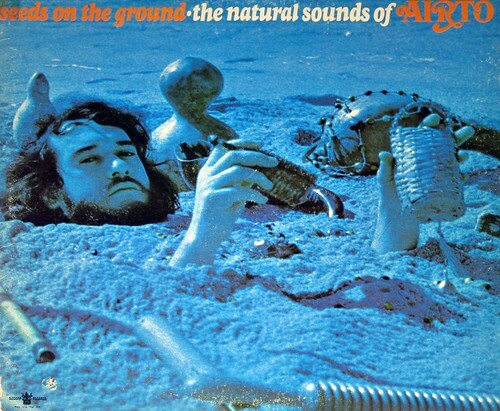 This entry was posted in Jazz, World Music and tagged Massada on March 27, 2019 by vinylmeister. “I’m The Man” is the second official full-length album released by “Joe Jackson”. This entry was posted in Jazz, Pop Music, Vinyl Records and tagged Joe Jackson on March 18, 2019 by vinylmeister. 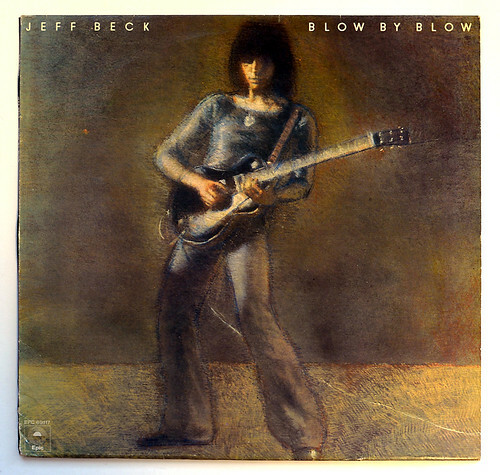 “Blow by Blow ” is the second solo album by British guitarist Jeff Beck, released on Epic Records in 1975, and recorded in October 1974. The album: “Jeff Beck Blow By Blow” was produced by: by Beatles producer: George Martin and recorded at his own AIR studios. This entry was posted in Jazz, Rock Music on January 12, 2019 by vinylmeister.